Our founder, Miguel Rivera Jr., has had a passion for education since going to elementary school himself. In fact, it is because of his parents that he feels strongly about education to begin with. A quick fun fact about Miguel – throughout his primary education, his parents would continuously ask him if he wanted to attend college. They would encourage him to because a quality education, more specifically higher education, was something they did not have the privilege to attain themselves, so they understood why it was not only important to get a college education but to encourage their own to pursue a higher education. 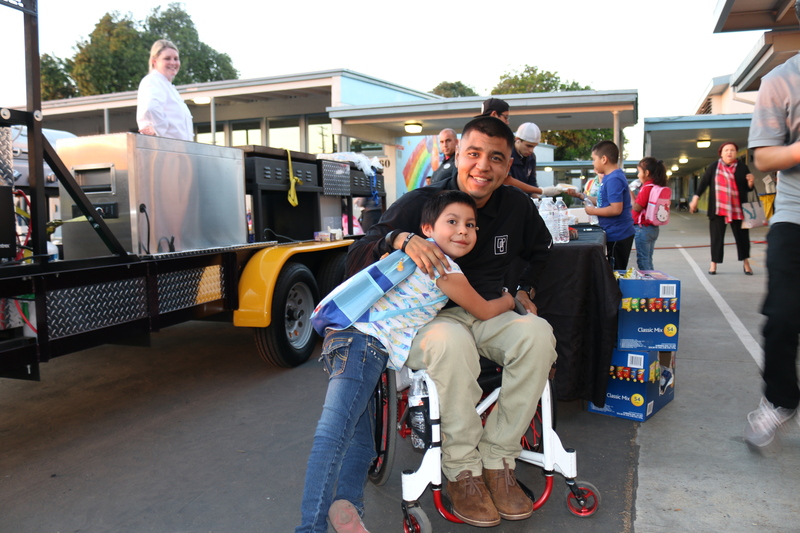 After an accident that completely changed Miguel’s life in 2009, higher education became something that he believed was no longer in reach. With a strong support system, he went on to overcome many obstacles and ended up graduating from California State University, Dominguez Hills during Spring of 2017. 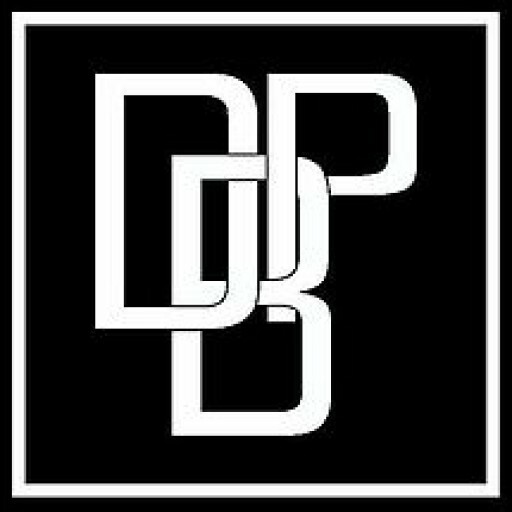 This is why educating, inspiring, and providing for youth is important to us. 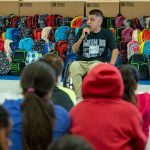 For the first time in three years, Dream Big Project has been able to host two backpack giveaways within one year. 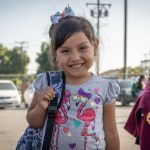 Our first backpack giveaway took place at Sanchez Elementary in the city of Norwalk in 2015 followed by a collaboration between TeamDBP and Verizon in the city of Santa Ana. 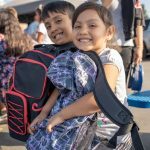 This year, thanks to the support of our generous community, we have been able to provide hundreds of backpacks to students of Dolland Elementary as well as Edmondson Elementary in the city of Norwalk. 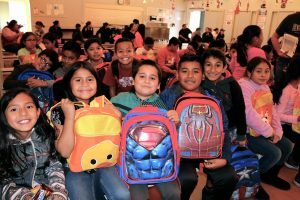 During our second giveaway of the year at Edmondson, we had the privilege of distributing our 700th backpack since being established. 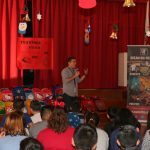 What originally started as a movement purely based on our founder sharing his personal testimony to youth at local public schools has strengthened in numbers. 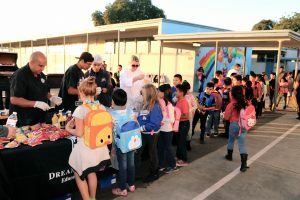 With the support of so many community members, we have been able to educate, inspire, and provide for thousands of young minds throughout the city of Norwalk and surrounding communities. This particular event at Edmondson Elementary was nothing less than inspiring. In addition to DBP members and wonderful volunteers, we had educators of the community volunteer their time, effort, and skills to serve our youth including Rosa Barragan, NLMUSD Mckinney-Vento Homeless Education Program Coordinator, Ken Cook and the Norwalk High School Skills Race Team who took time out of their day to not only show support and encouragement to students but also prepare and serve them as well. 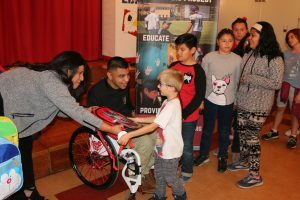 With the support of Principal Sharon Stewart, the After School Education and Safety (A.S.E.S) program supervisor Mark Hernandez and his team, we were able to provide to all students a part of the ASES program at Edmondson Elementary School. 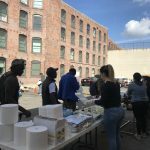 With the love and support we receive from the city of Norwalk and surrounding cities, we hope to be able to provide to as many students in need as we possibly can. “When helping others, it doesn’t become about you. 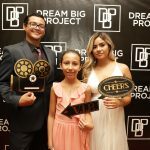 The intention is to serve and make a difference in peoples lives so that they can go out into the world and do the same for others.” – Miguel Rivera Jr.